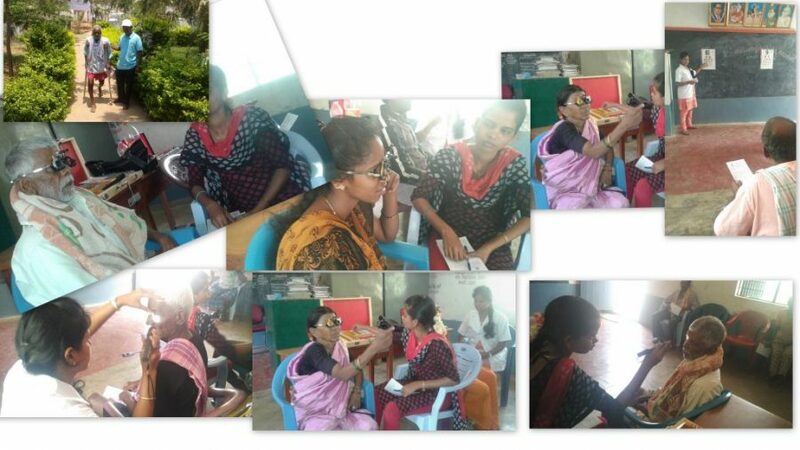 Essilor Vision Foundation India recently held a series of screening events to reach rural communities, supported by volunteers from Essilor Manufacturing India Private Limited ( EMIL). 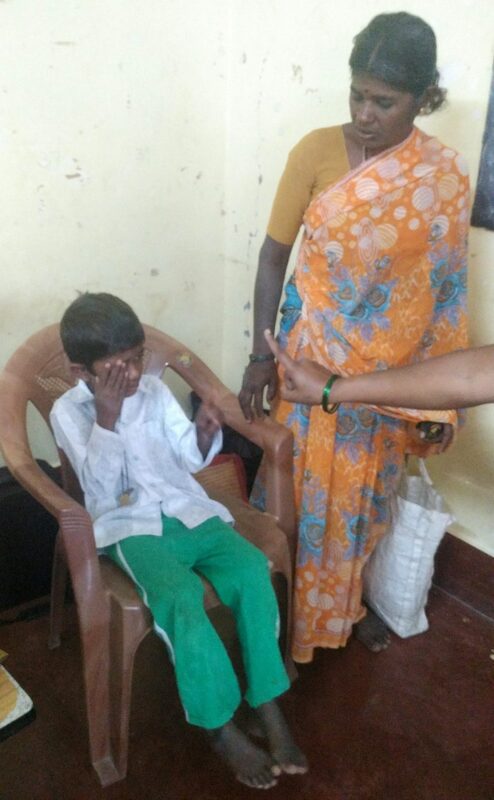 We spoke to them to learn more about their experience and to see how they think that eye care can be improved in remote areas. 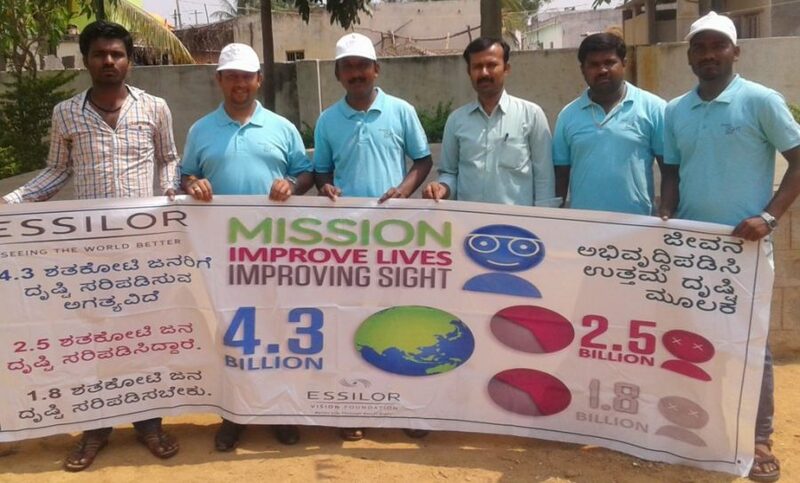 Ms. Priya G S, Legal Affairs & Company Secretary at Essilor’s manufacturing plant in India, explains: “The local communities are truly appreciative of our initiatives. 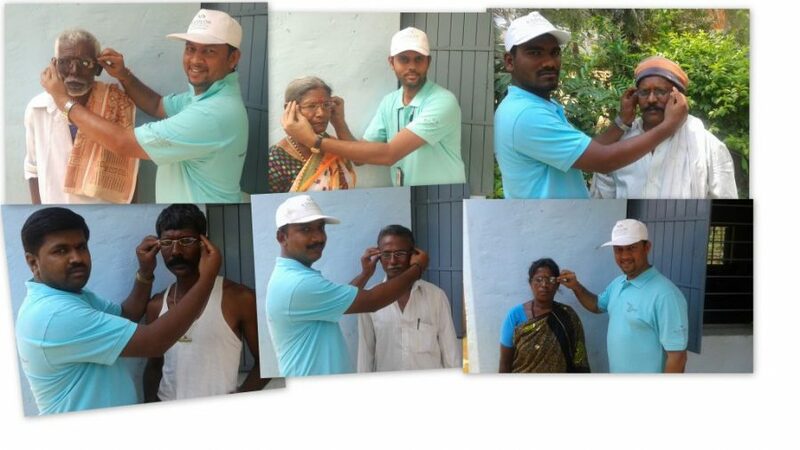 Each time they fold their hands to say ‘thank you’, we realise that another milestone in our company’s mission is achieved.” Trying on their first pair of glasses was for many people a very exciting movement. 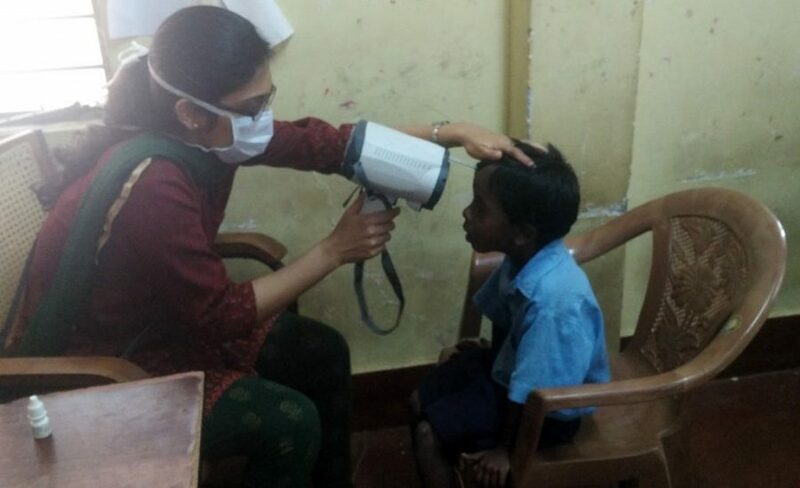 “Through our camp, they were able to wear spectacles for the first time and see clearly (for the first time!). We could see the smile on their faces when the world suddenly seemed brighter and clearer. This, I think, is a significant contribution since it will have a long lasting impact on people’s life throughout”, explains Priya. 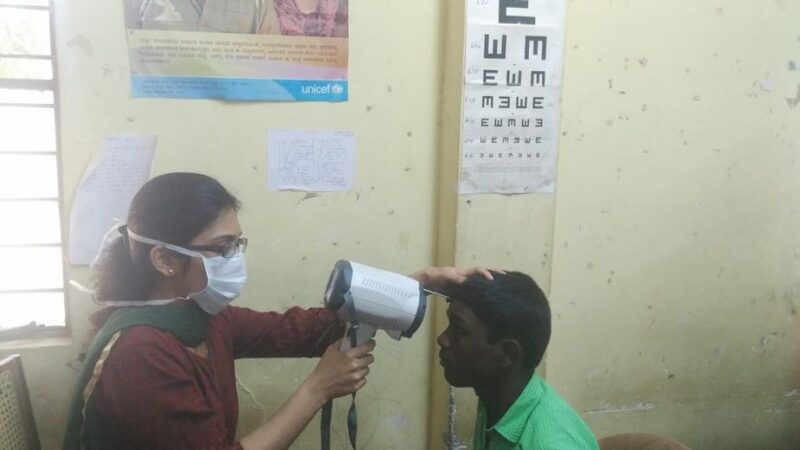 When asked what should be done in the future to improve people’s sight in rural areas Priya S G points out the following three factors: “Organising regular eye camps closer to their homes, creating awareness on eye care and its ability to improve the quality of their lives, providing them with low cost affordable eye care.” Two more rural vision camps in India are in the pipeline along with other projects to improve people’s sight around the world. 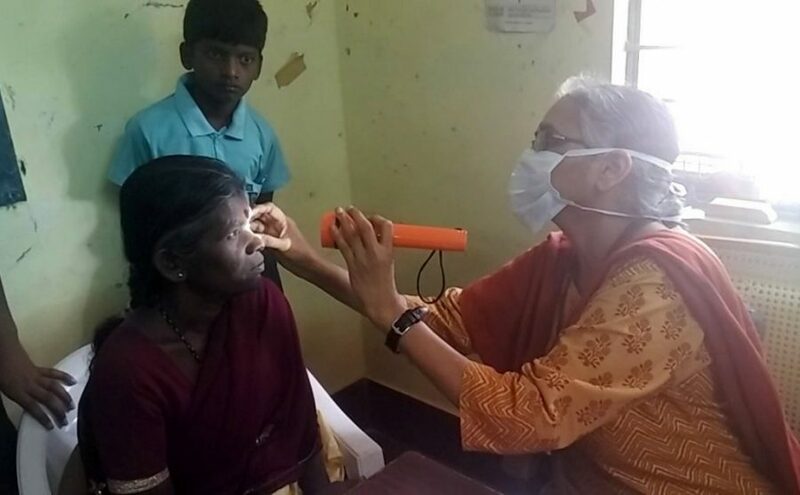 Rural India suffers from a drastic shortage of eye care professionals. There is only one qualified optometrist for every 25,000 people. It is therefore not a surprise that many people suffer from uncorrected vision problems – often without even being aware of them. 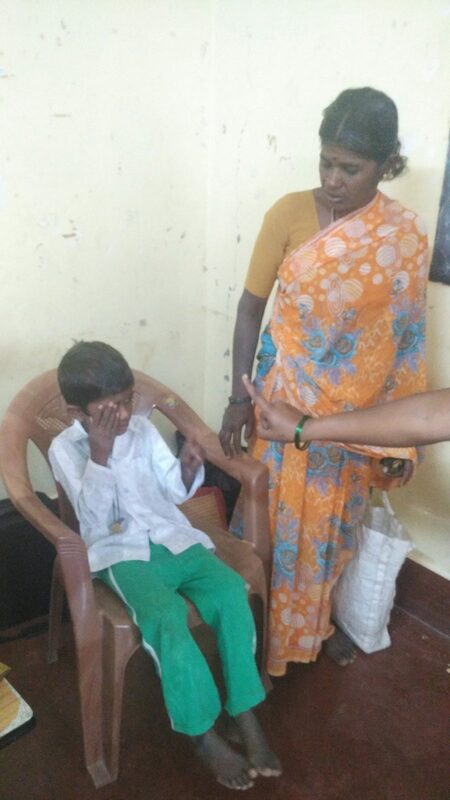 Undetected visual impairment can have fundamental consequences. It does not only affect one’s individual life quality but it has also negative consequences on the economic well-being of entire communities. 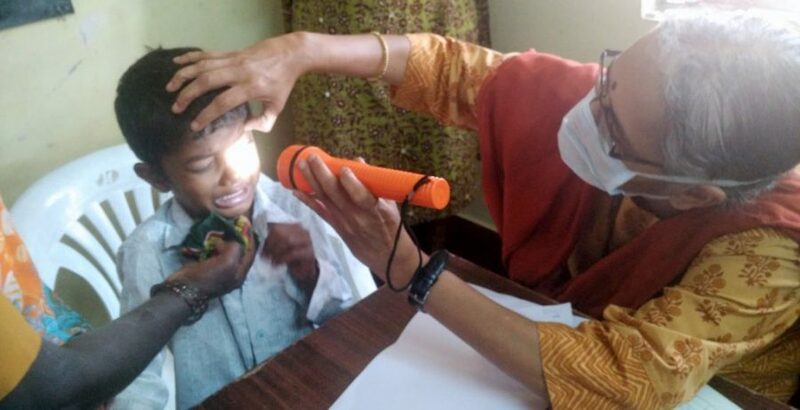 A study has shown that the cost in lost productivity due to poor vision in India is estimated at $37 billion a year. 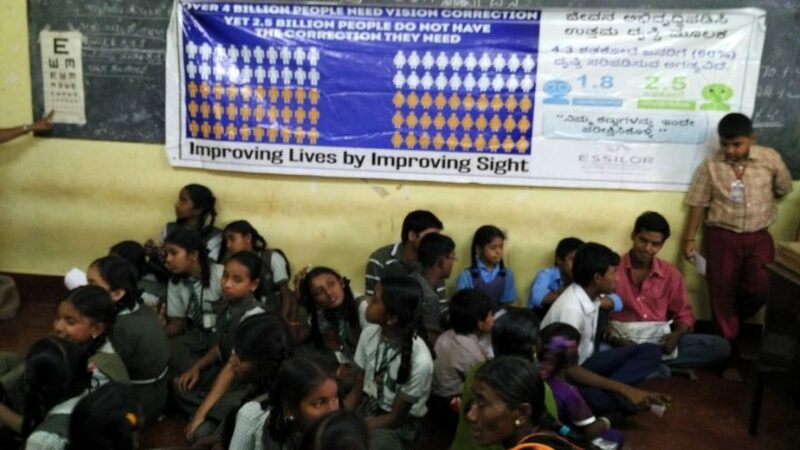 Essilor, as a pioneer in vision care, is running several inclusive business and philanthropic initiatives to help bridge the wide vision gap in India.